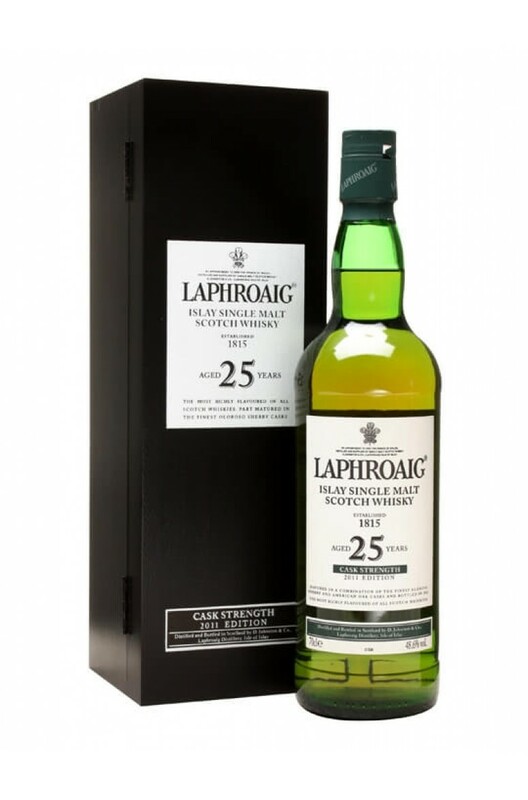 A limited edition release from Laphroaig, this was released in 2011 and is bottled at natural cask strength. This has a fantastic smoke, iodine, spice and sherry wood infused whisky. One to take your time over. Types of Barrel used for Aging A combination of bourbon and sherry casks.